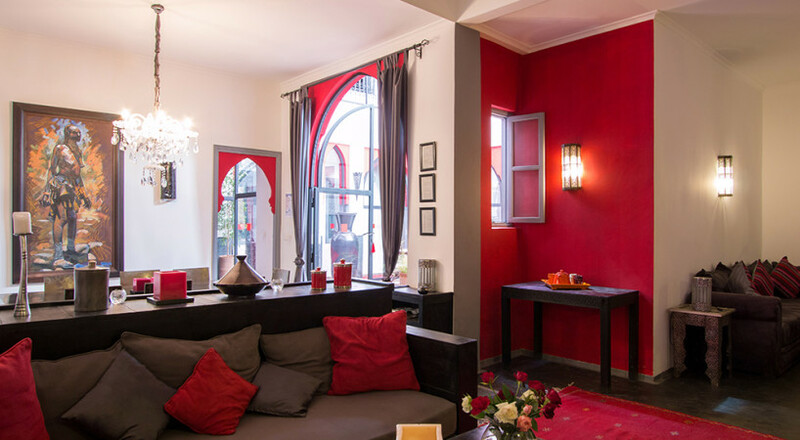 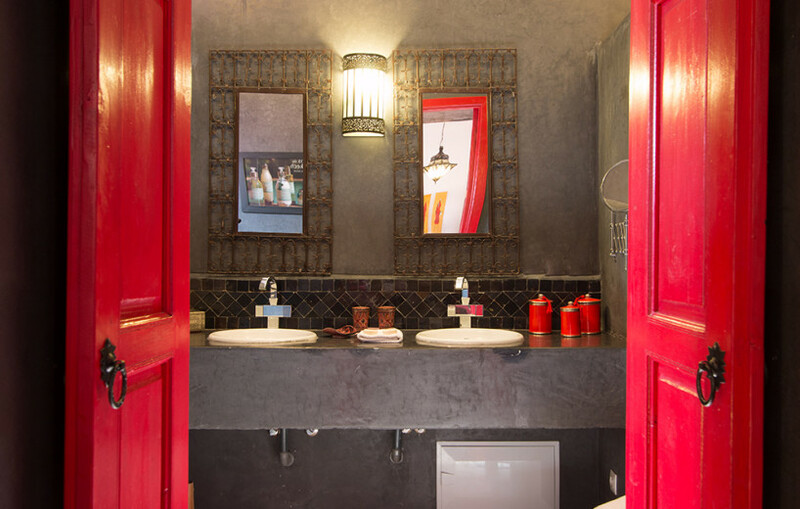 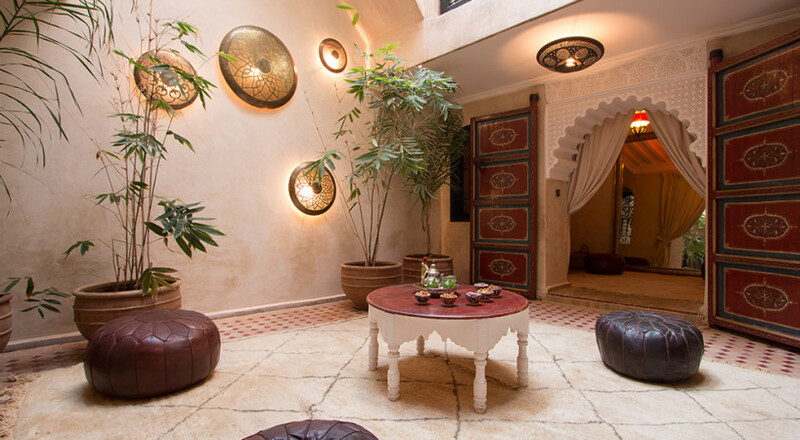 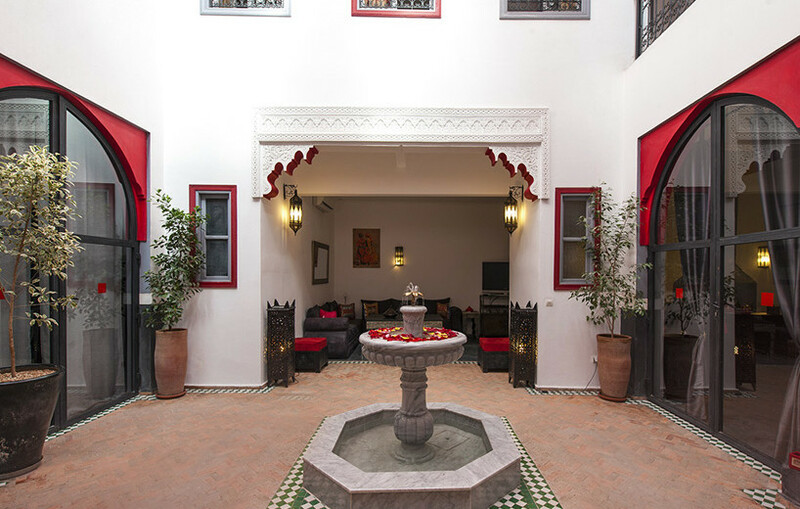 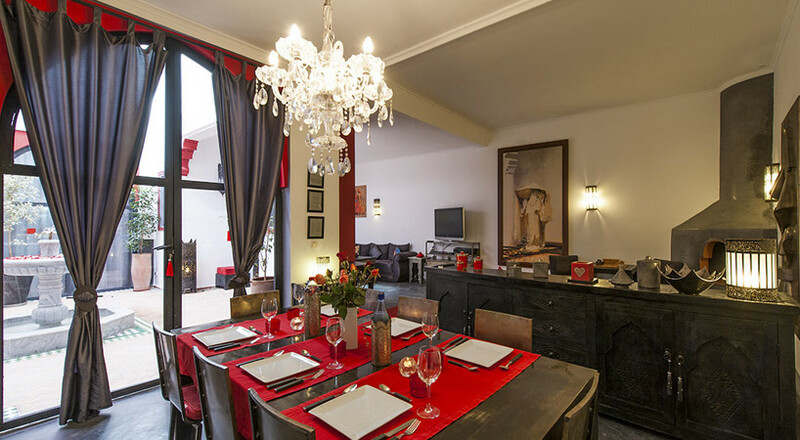 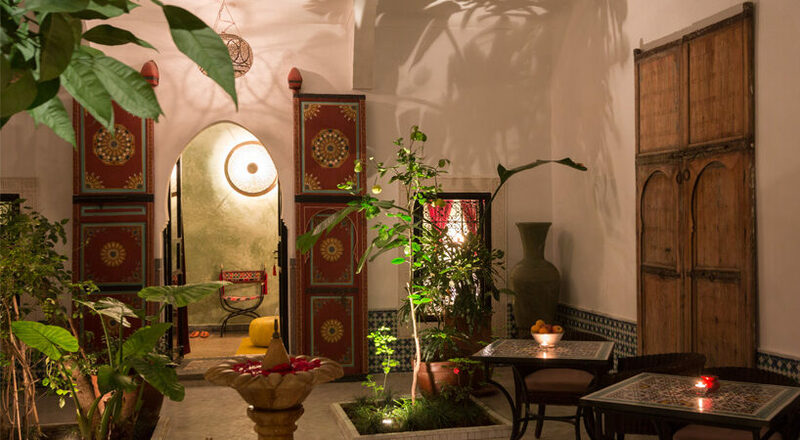 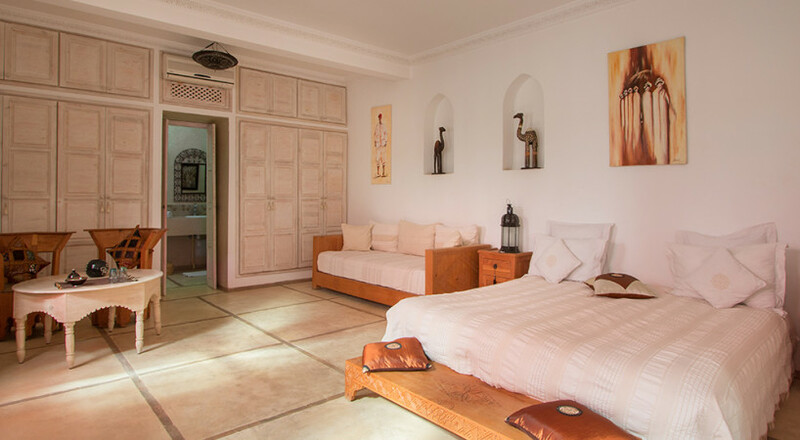 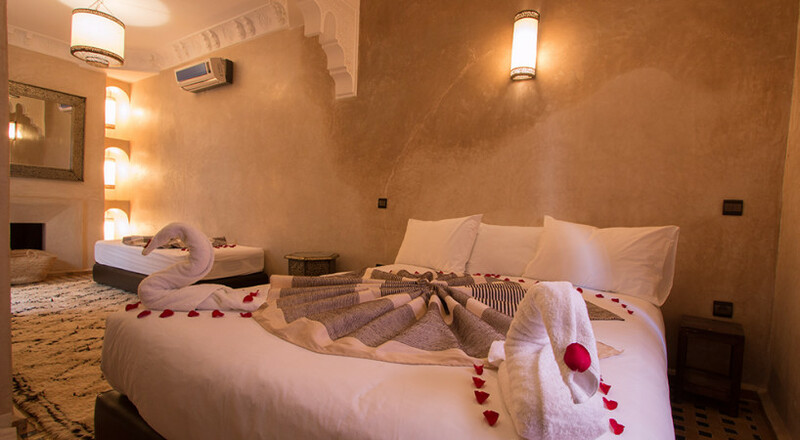 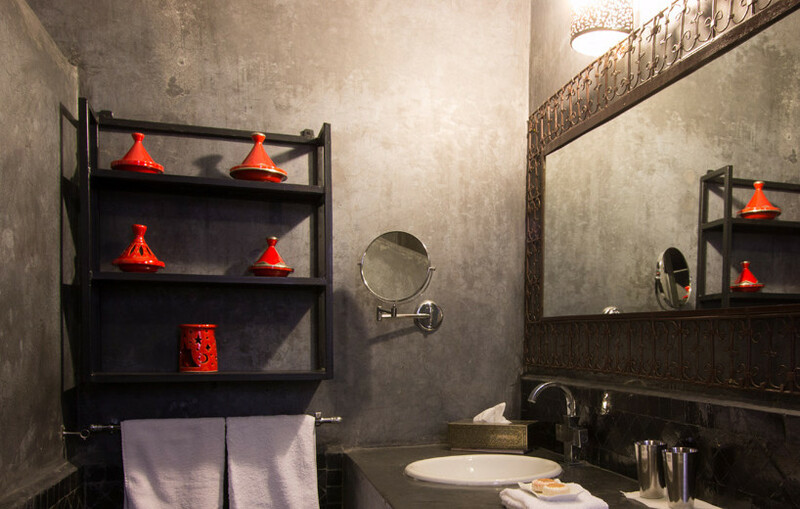 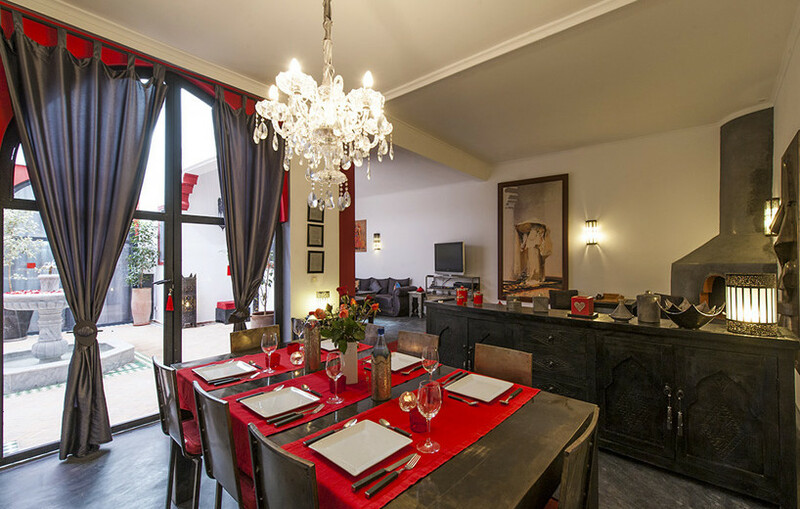 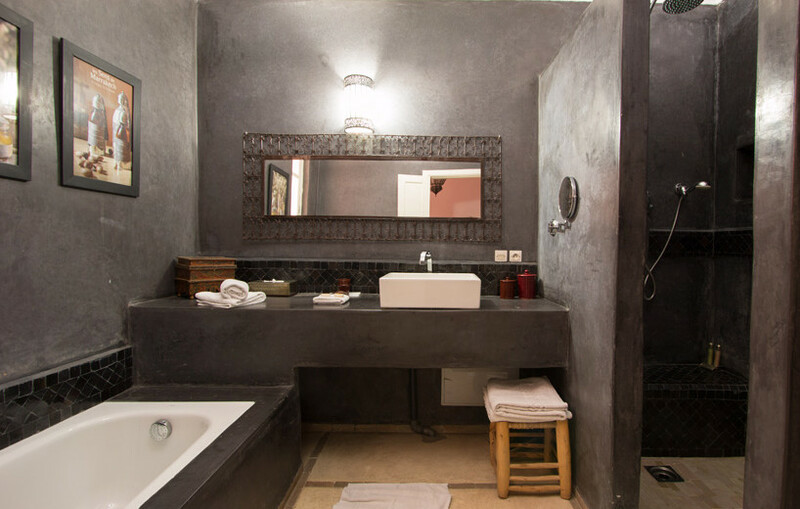 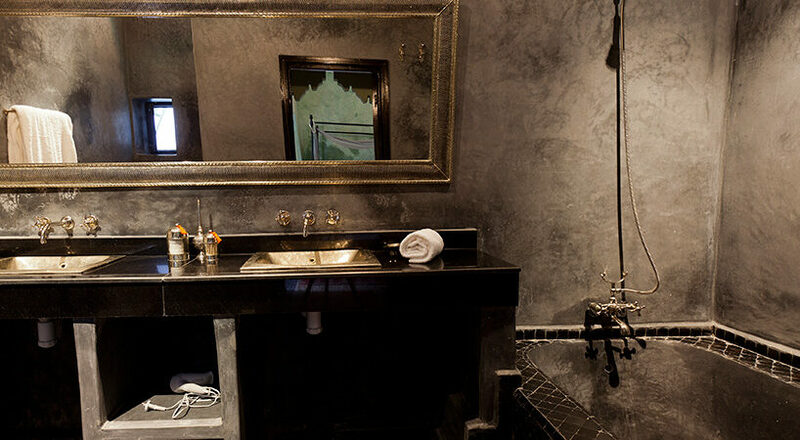 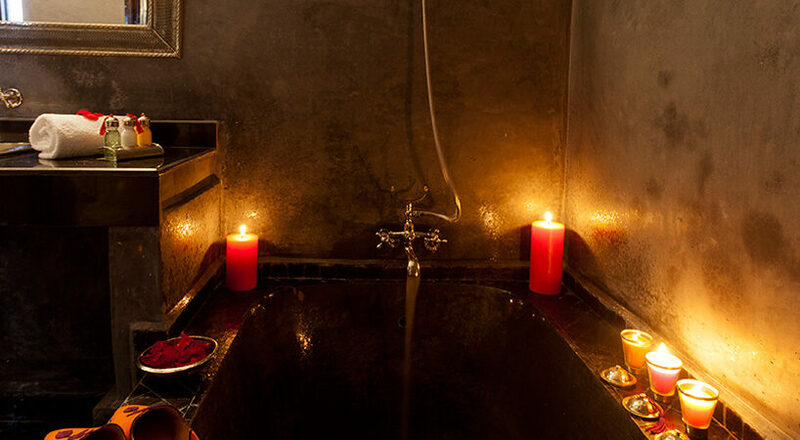 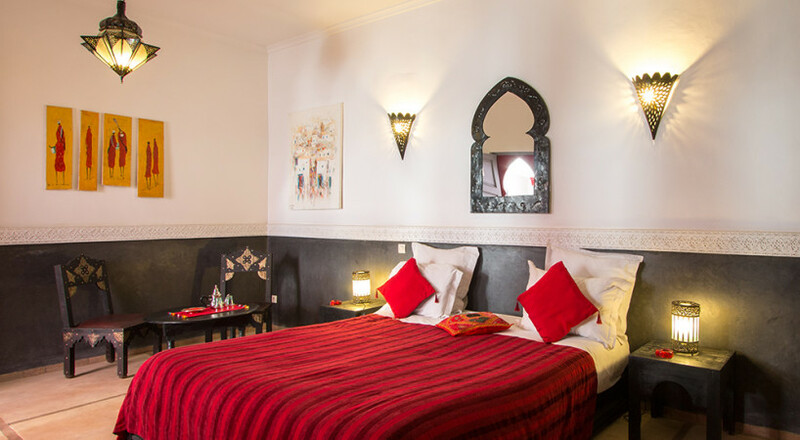 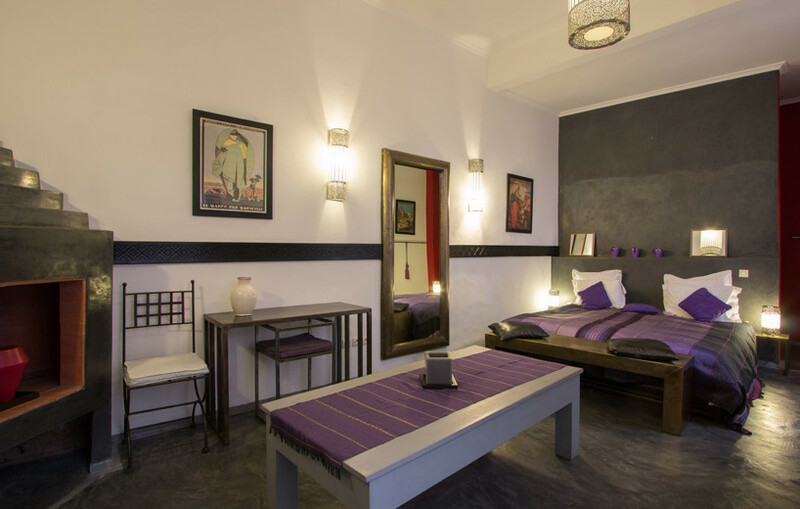 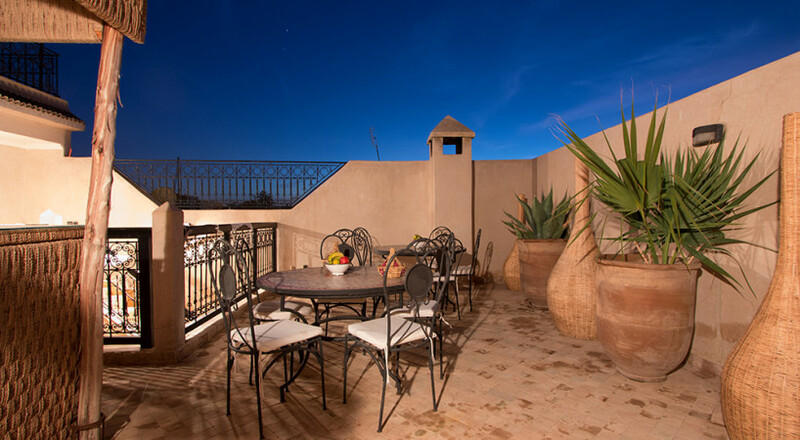 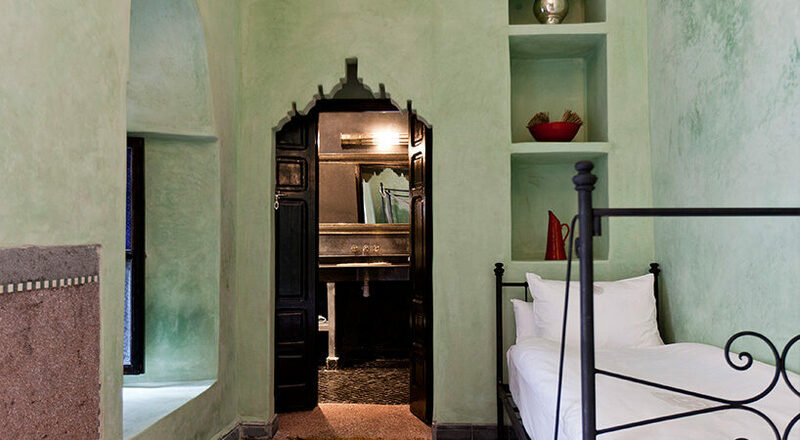 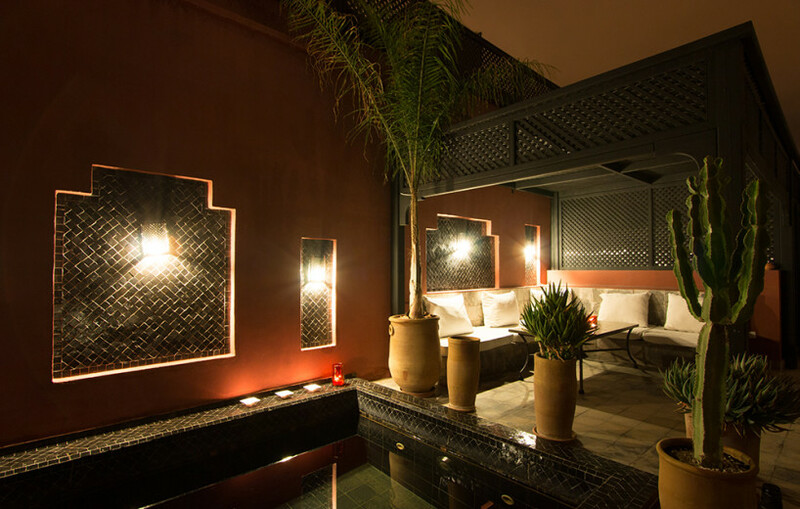 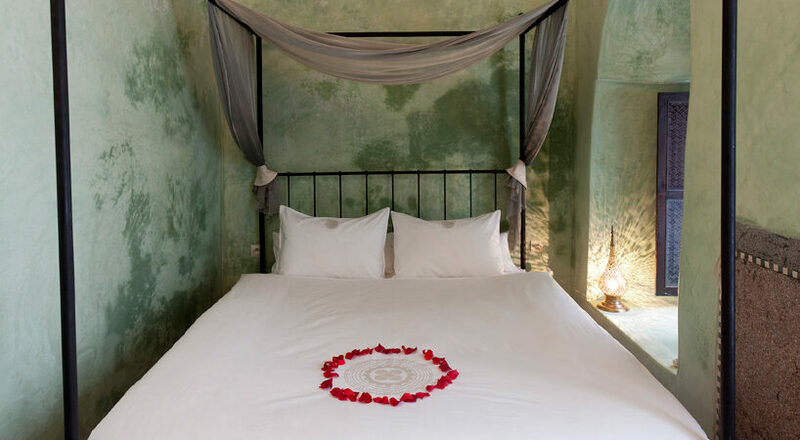 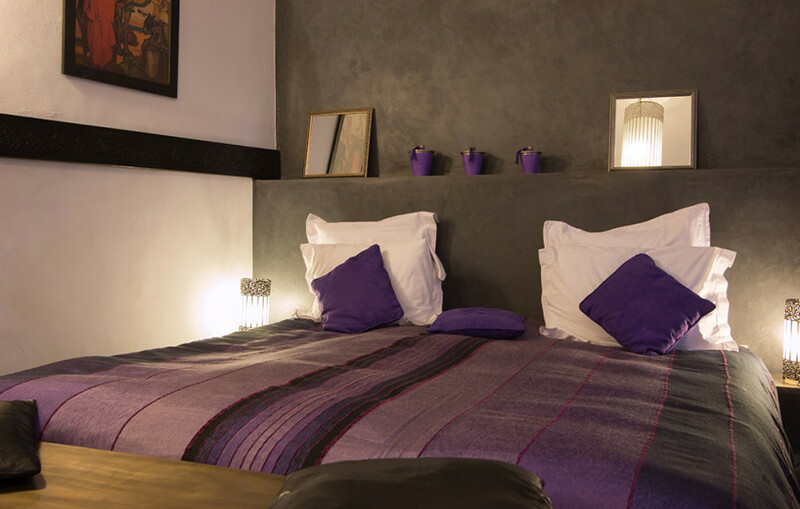 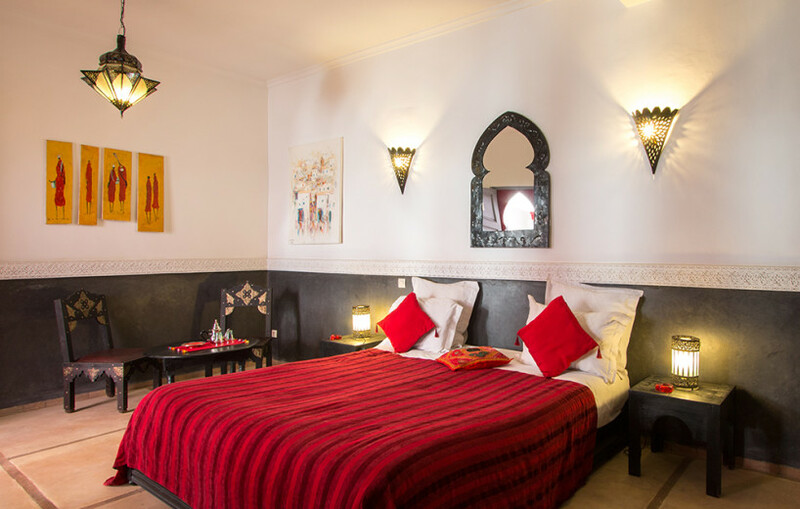 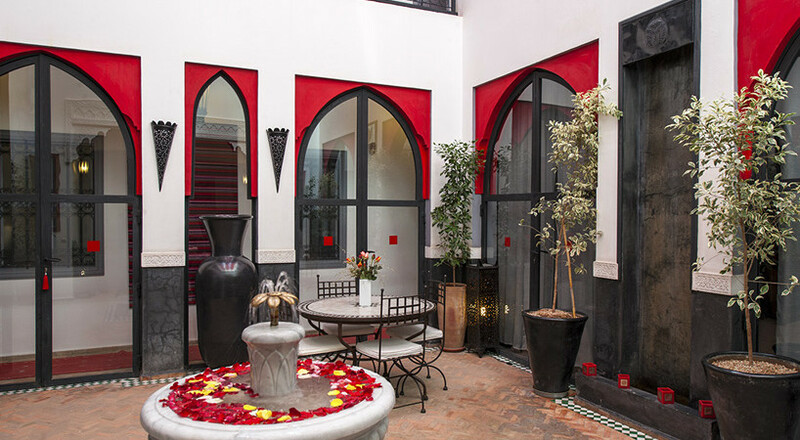 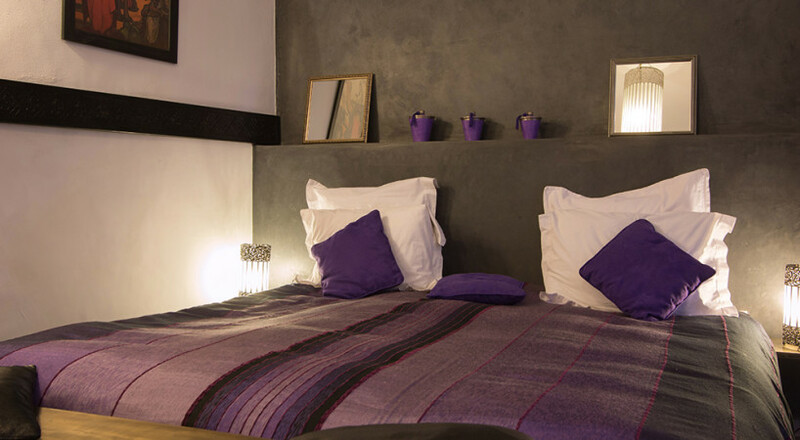 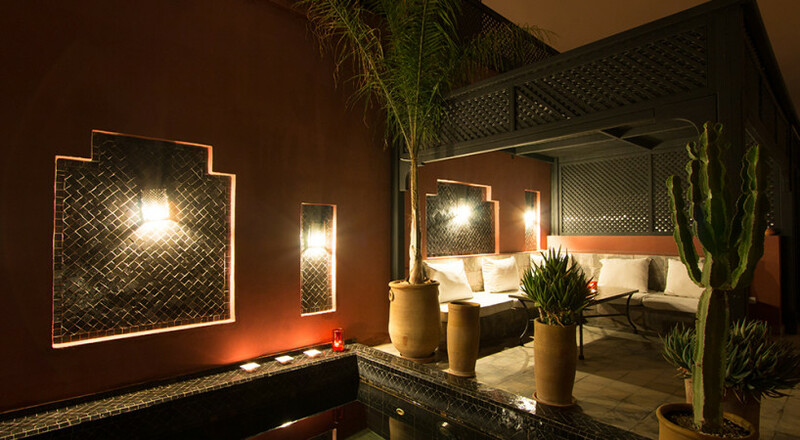 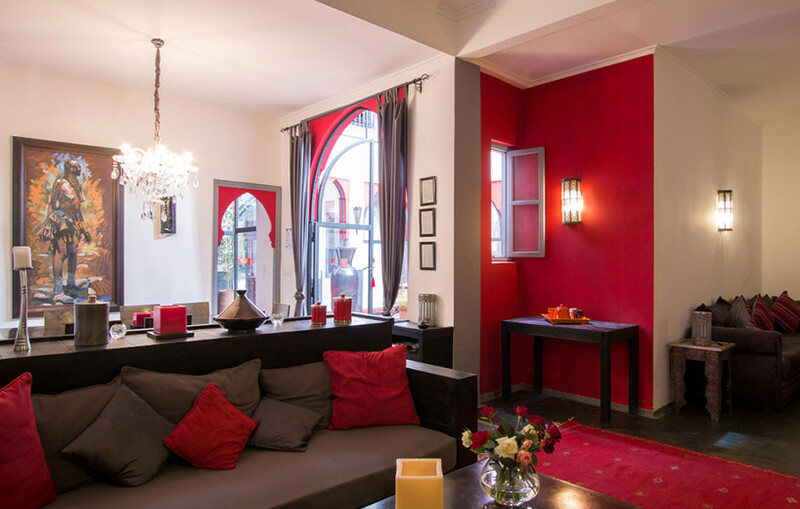 Riad Alegria’s six bedrooms all have generously-sized en suite bathrooms, flat screen televisions and ample storage. 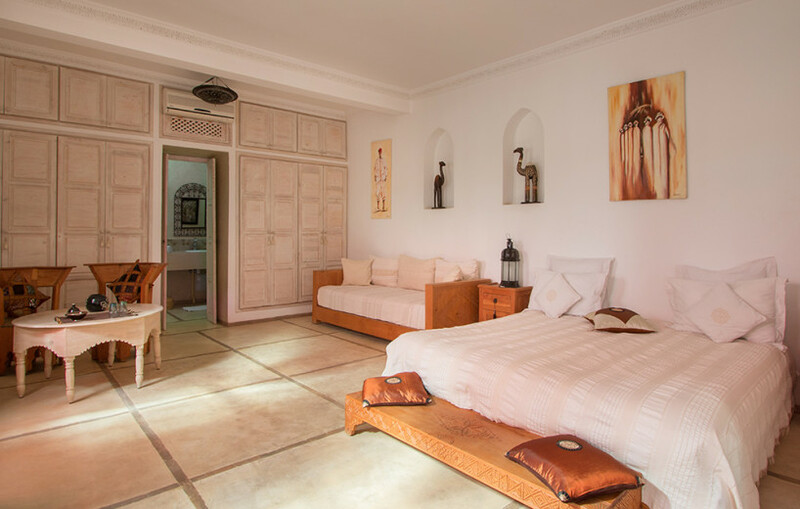 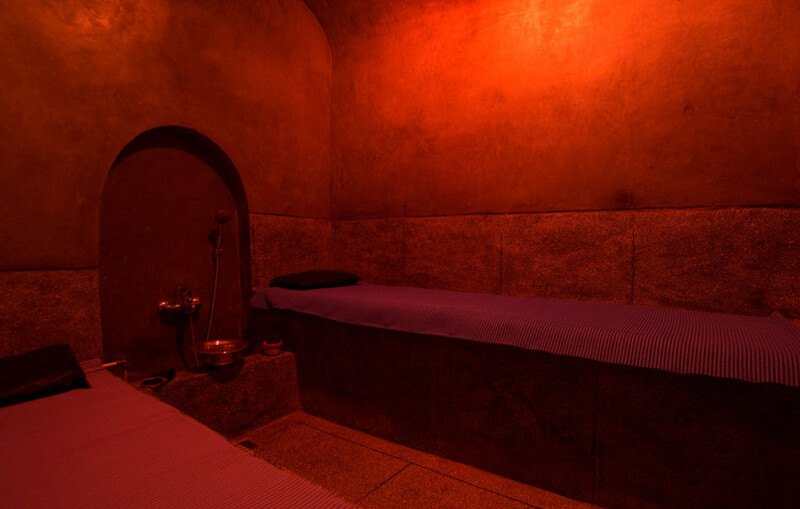 The rooms are all large and are able to be varied in their arrangements to suit anyone’s needs – from two friends travelling together who want twin beds, to a couple staying for longer who want their own suite complete with salon, to a family with one or two children who wish to stay all together in one room. 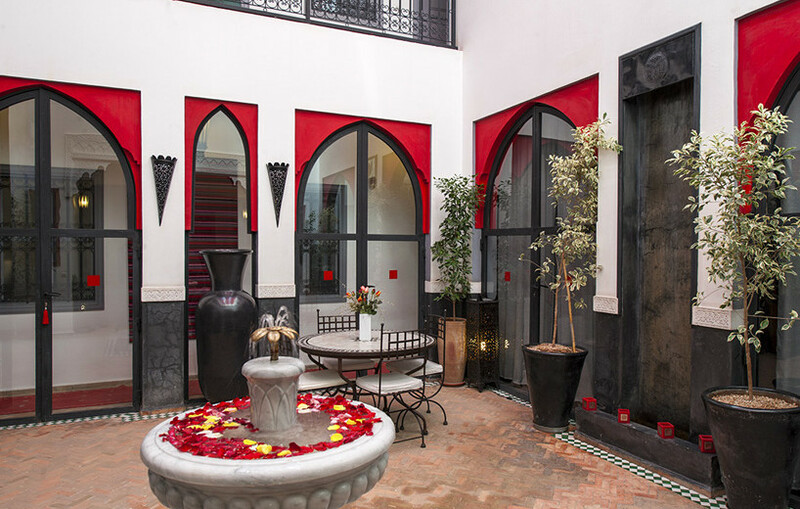 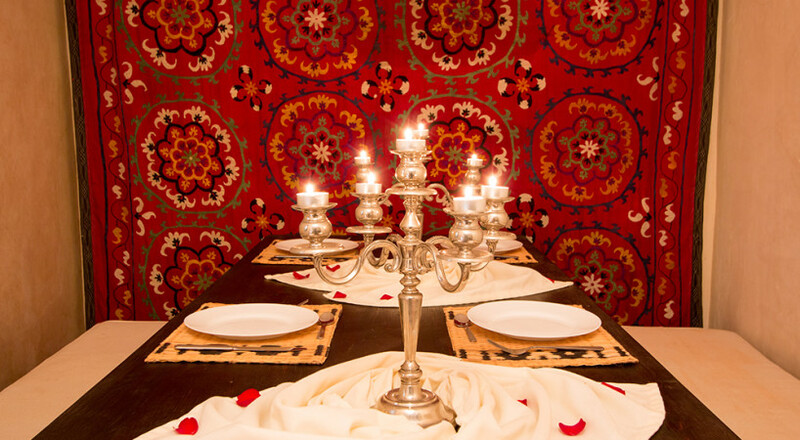 Sahar is responsible for the day to day management of staff and operations at Riad Alegria. 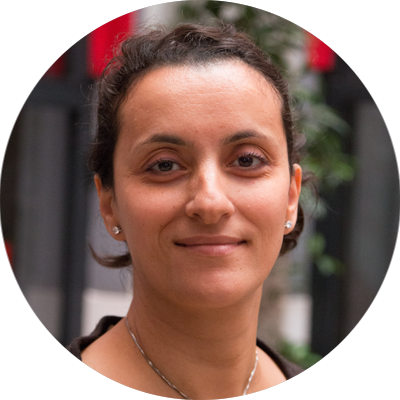 Sahar speaks English, French and Arabic. 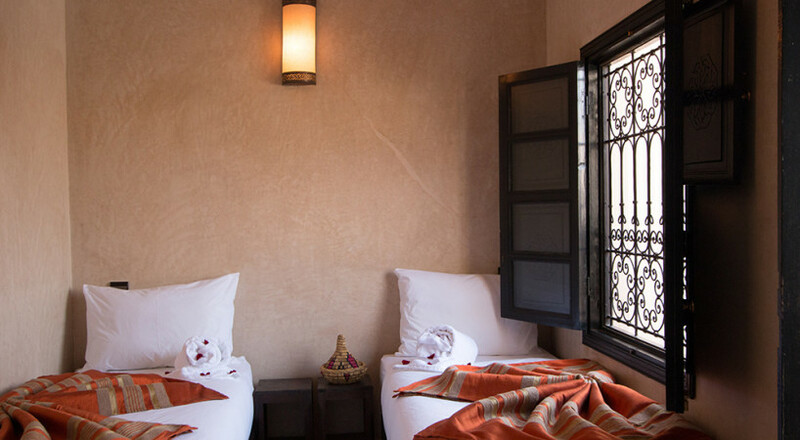 Jamila and Sanaa are the backbone of Riad Alegria. 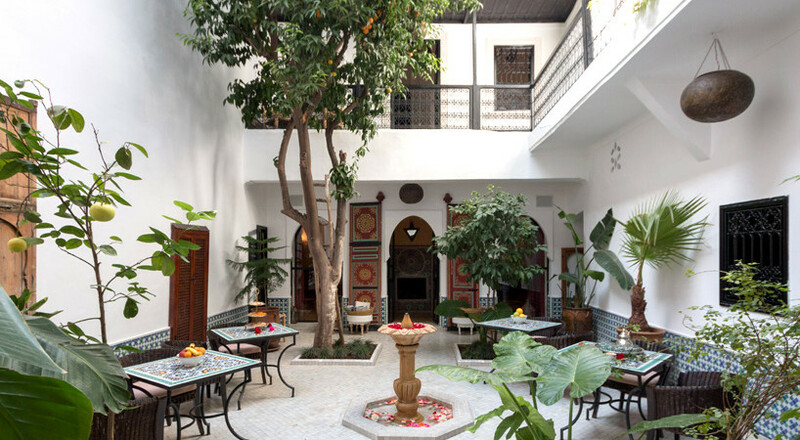 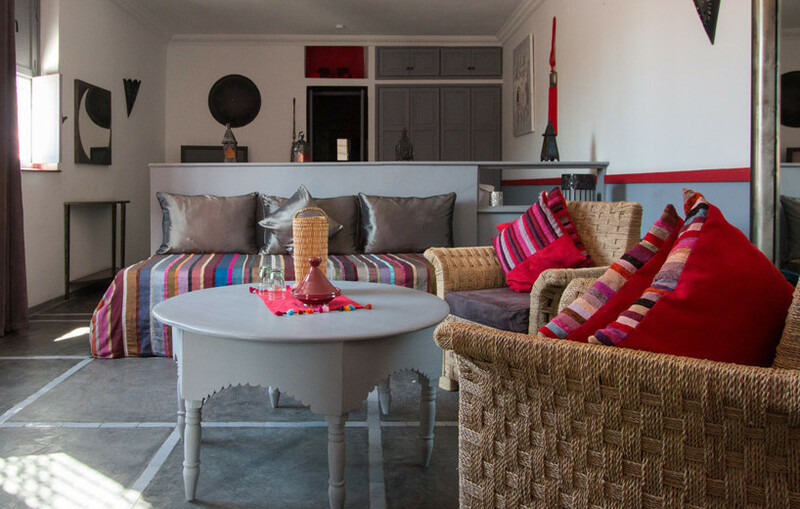 They will cook you delicious breakfasts and other meals, serve traditional mint tea in the courtyard or on the terrace, and make sure you have everything you need in your room. 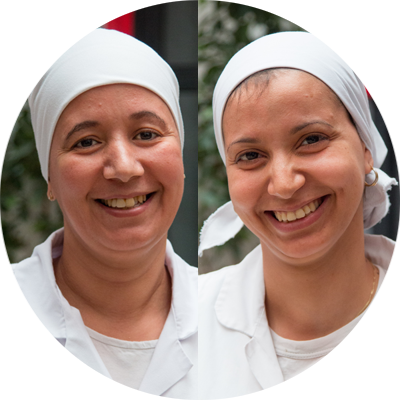 They speak French and Arabic. 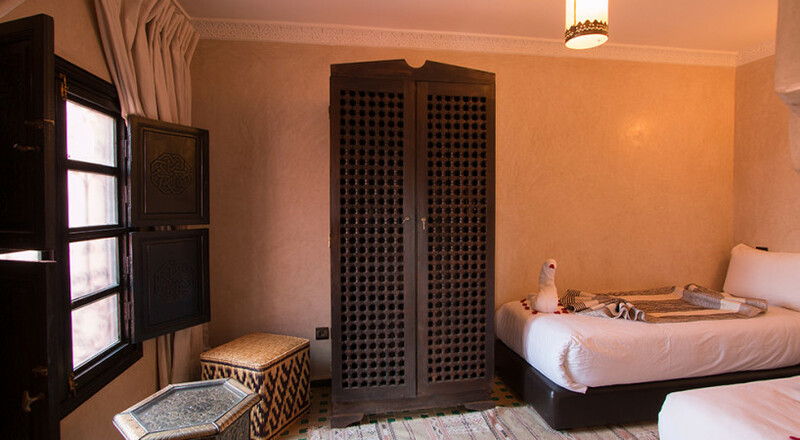 Whatever you need inside the riad, Amine will take care of it, from making traditional mint tea to providing extra blankets. 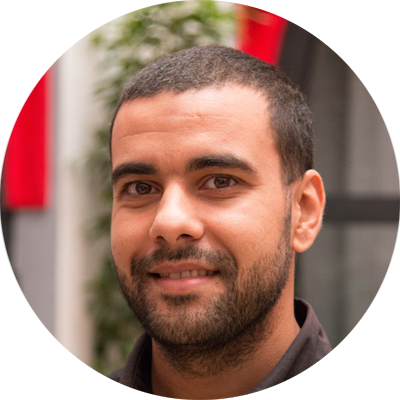 Amine speaks English, French and Arabic. 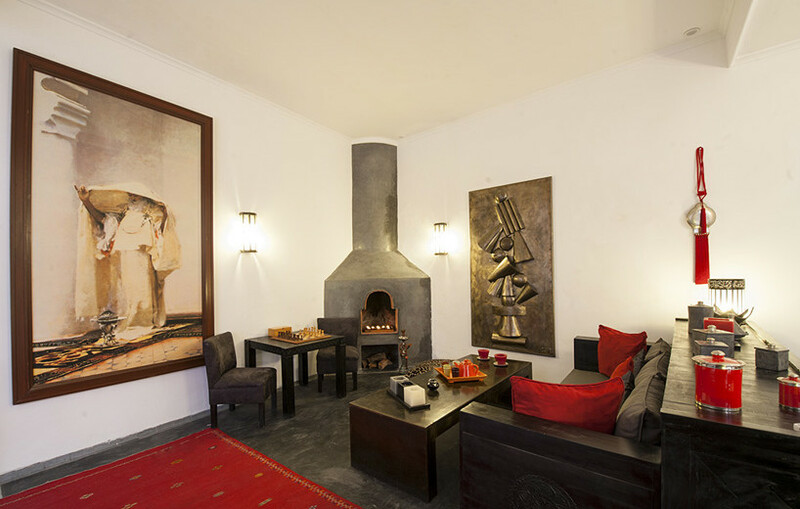 Fireplace, seating, flat screen television.